Summary: One Sunday in the spring of 1988, a woman living on a reservation in North Dakota is attacked. The details of the crime are slow to surface because Geraldine Coutts is traumatized and reluctant to relive or reveal what happened, either to the police or to her husband, Bazil, and thirteen-year-old son, Joe. In one day, Joe's life is irrevocably transformed. He tries to heal his mother, but she will not leave her bed and slips into an abyss of solitude. Increasingly alone, Joe finds himself thrust prematurely into an adult world for which he is ill prepared. 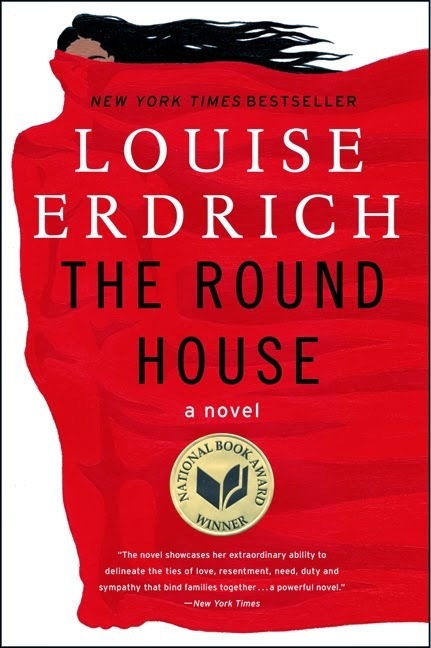 I was so excited when my friend picked THE ROUND HOUSE by Louise Erdrich as our October book club selection. This novel won the National Book Award, along with some other prestigious awards; and it sounded like a book that I'd love. It's part mystery/part coming-of-age story -- two of my favorite genres! THE ROUND HOUSE takes place on a reservation in North Dakota back in 1988. 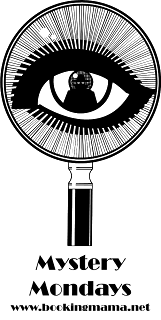 Geraldine Coutts is brutally attacked and unable (or unwilling) to relive the events to the police or her husband Bazil, a tribal judge. While Geraldine's life is forever changed, so is her family's -- especially her 13 year old son Joe. Joe desperately wants to help his mother and tries everything to get through to her; however, Geraldine gradually slips away into a severe depression. With a mother no longer directly involved in his life and a father who is working for justice through the "official channels," Joe realizes that he has the autonomy to do an investigation of his own. With the help of his best friends Cappy, Zack and Angus, he sets out to solve the crime against his mother and discovers that the answers might be found at the Round House, a place of worship for the Ojibwe. As far as I'm concerned, THE ROUND HOUSE was one of the best books that I read in 2013. It truly is wonderful, and I can understand why it won the National Book Award. Ms. Erdrich is nothing short of amazing in her writing. I basically loved everything about this novel from the mystery, to the setting, to Joe's voice, to the history about Native Americans, and so on. I discussed THE ROUND HOUSE a few weeks ago with my book club and we all agreed that this novel is terrific! In fact, the more we discussed the novel, the more we ended up appreciating it. And that's really saying something since we all like the book before we even sat down. I think if you asked each of us what we like the most about the book, we'd probably each come up with a different answer. Personally, I loved the character of Joe and the way Ms. Erdrich captured the essence of a 13 year old boy. However, I also found it incredibly interesting to learn about life on a reservation in the late 1980s. 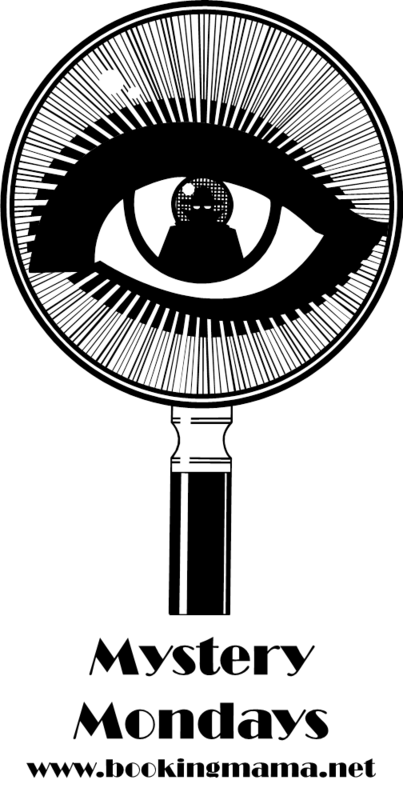 The story in THE ROUND HOUSE was told through the eyes of Joe, Geraldine's son. I absolutely loved this choice of narrator. Even though Joe is older when he narrates the story, the author still managed to bring to life an authentic young boy. I was so impressed with how she not only captured the effects the crime had on Joe, but she also showed how Joe wanted to help his mother in any way possible. Another thing that I appreciated about Joe's character was that he seemed like a "normal" 13 year old boy. By that I mean, he was very interested in girls and found himself getting into trouble with his friends. These scenes (especially getting inside the mind of an adolescent boy) provided some humor in what was otherwise a very serious story. I'd be remiss if I didn't mention what an excellent job Ms. Erdrich did with describing the reservation to the reader. Both the details about life on the reservation as well as the politics and crimes were extremely interesting to me. I also liked how well she showed the nature of the community as a whole. In addition, the author definitely used this book to make some very important points about violence towards women -- whether that was her intent or not; and I especially appreciated that there were some explanations and additional details in the Afterword. I can attest that THE ROUND HOUSE is a wonderful selection for book clubs. The book is just a treat to read, but it also provides lots of content for further discussion. I was happy to find a reading guide on the publisher's website with eighteen thought-provoking questions. Some of the themes you might want to explore include secrets, violence, mental illness, the treatment of Native Americans, race, politics, justice (or injustice), superstition, growing up, evil, friendship, loyalty, and vengeance. I fear that I've barely touched the surface of what I loved about THE ROUND HOUSE, so my advice to all of you is to read this powerful novel. Highly recommended. This book has been on my radar for a while but I haven't made time to read it. One of your best books of the year is high praise and makes me anxious to pick it up. Sounds like an excellent read. A crime novel, but much more than just a whodunit. Wonderful review, Julie! I have this book on my reading list. I've seen nothing but good words about this book, yet I've not made an effort to track it down. Your words are very high praise. I guess I'm going to have to make this one a priority!